With us conquer the ever changing dunes! The fable land of Arabian dunes is full of enchanting surprises, astonishing divergence and memorable experiences. 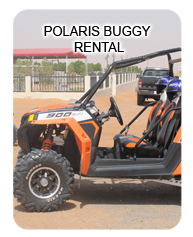 Drive on our 330cc ,400cc 500cc, 800cc Quad bike through the ever ,Join us for the quad experience of a lifetime. 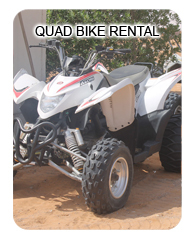 Quad bike hire in Dubai - Quad Bike Hire in Sharjah - Quad Bike for rent - Big Red Quad bike / ATV Bike and Dune Buggy Hire.